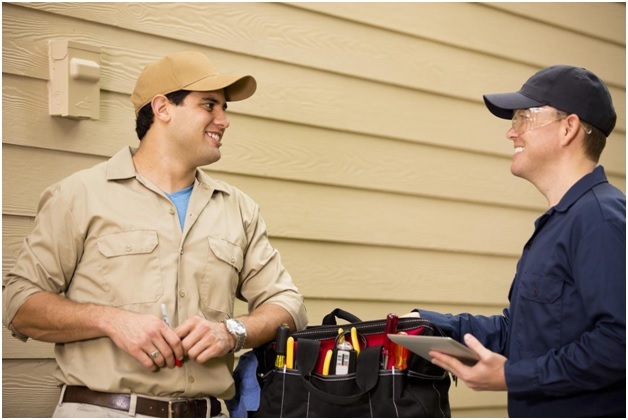 This spring as you get ready to start relying more on your AC, it’s a good time to make sure your AC is repaired and ready. 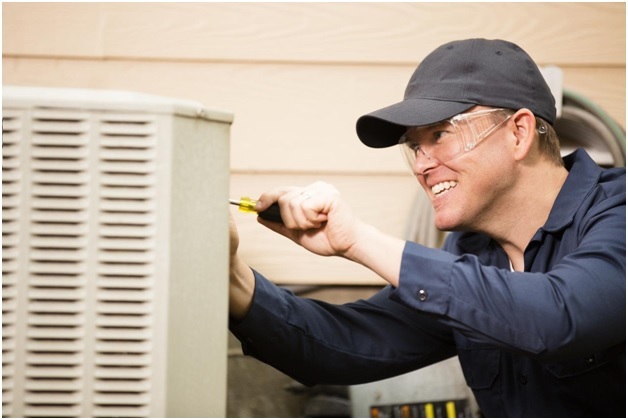 Aire-Tech AC and Heating can help you whether you want annual maintenance or need a split air conditioner repair in Perris, CA. When you notice a problem with your air conditioner, it’s important to call quickly for help. When we can catch a clog or issue with your AC early on, it’s usually easier to fix it. A small worn part takes much less time and money to replace. Sadly, a small malfunction can turn into a much more expensive replacement when the small initial problem becomes a larger issue. Here are some of the most common problems we see with split air conditioners and their causes. Often a condensate leak, this occurs when water condensation from the unit can’t escape properly and builds up around a clog in the condensate drain line. The good news, we can fix it. Another possible but less likely causes could be an improperly mounted unit. If your unit is leaning slightly, it could be causing the condensate drip tray to overflow and leak down the wall rather than travel down the drain line. If it was moved or the bracket isn’t well secured, these are easy to fix. Finally, if your unit had an iced up coil start melting from you could have a situation where the unit just couldn’t respond fast enough to the amount of water coming. If you recently turned the thermostat way down, this could be the cause. It could low refrigerant levels causing this cooling and melting issue. If your split air system isn’t cooling the air in the room at all, you might have a refrigerant leak. Typically, the leak will be outside. Try to locate the leak if you can, but be careful about handling electrical equipment. If the coolant is low, your technician can do a recharge or try to fix the leak and refill after that. Generally, a little bit of mold developing around the air handler is not something to be alarmed over. Mold grows easily on the plastic front area of a split air conditioner where surfaces are damp from condensate. If your AC is working fine and you notice mold, you can turn it off and use a household cleaning spray and rags to wipe down the area. An old paintbrush is a helpful way to get inside fan areas, but again, ensure the power is off for safety. Larger mold issues and an unpleasant smell can develop when a water leak in the condensate line isn’t fixed early on and water gets into the system. If the problem seems bad, it’s better to leave it to the professionals. We can take a look and see if the mold is affecting performance or part of a larger issue with your unit. If these problems fit the situation you’re seeing at home, give Aire-Tech AC and Heating a call to help with split air conditioner repair in Perris, CA at 951-926-1002.